For quite some time now, London has taken several measures towards becoming a car-free city. From car free developments, scrappage schemes, incentives, pedestrianisation efforts, to ban's on car park spaces for new homes and office blocks, there's been a big push to tackle London's poor air quality which effects the lives of thousands of people every year. 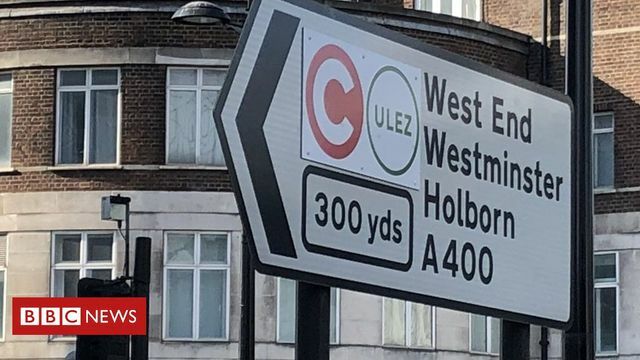 Now, from Monday 8th April, London will intensify their efforts to clean up the city as we see the introduction of the new Ultra-Low Emission Zone. A bold but extremely positive policy in my eyes. Let's hope this encourages more cities to follow suit and do their bit towards a cleaner, emission free future!